RedBeam can help you meet the comprehensive asset tracking needs of your large organization. 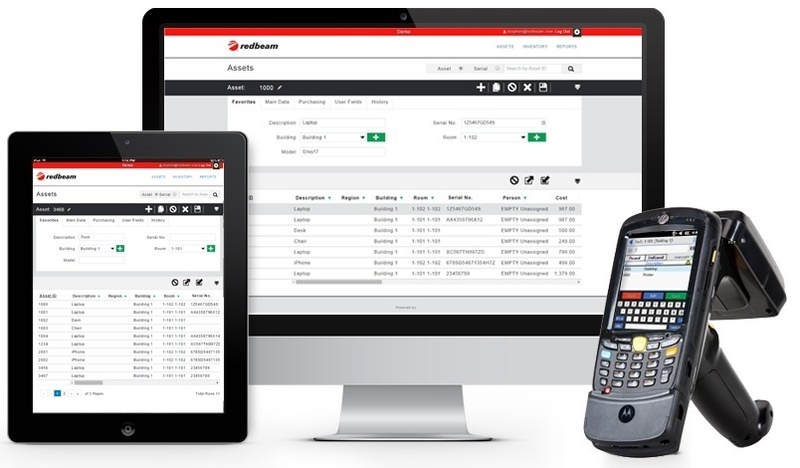 Use RedBeam Enterprise Asset Tracking to track computers, equipment, furniture, vehicles and other valuable assets throughout your organization using this comprehensive fixed asset tracking application and easy-to-use mobile devices. This enterprise edition enables you to access RedBeam Asset Tracking on any PC workstation on your network. Easily perform and report on moves, additions, and changes (MACs), as well as streamline periodic physical inventories, using scanner-enabled mobile computers. This powerful fixed asset tracking solution supports Windows XP, Server 2003, Server 2008, Vista, Windows7, and Windows8.